Sleepy Hollow fans, get ready for another blast from Ichabod’s past! 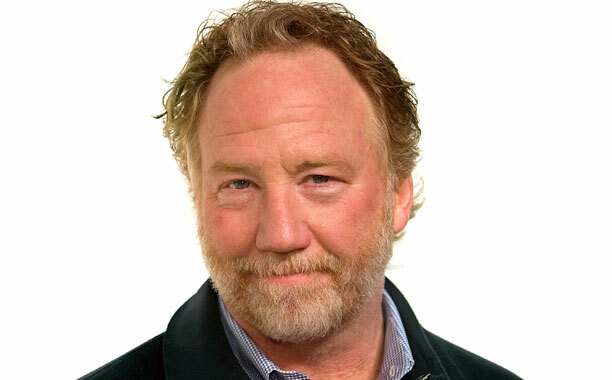 Emmy award winner, Timothy Busfield (Revolution, Thirty Something, The West Wing) will be playing one of our founding fathers, Benjamin Franklin. Ichabod Crane will meet up with Ben. It will be a recurring role so expect to see Tim around town throughout the year. In this season, we learn that before Ichabod woke up in our time, he was an apprentice to Ben. Busfield says he is “excited” to bring life into such a well known historical figure. EP Mark Goffman says that since they created a history between Ichabod and George Washington, they will expand upon the secret war that was part of the American Revolution. We can’t help but wonder if we will get to know Mr. Franklin in flashbacks or if he too will get to experience the innovations of today as well. We all remember how adorable and endearing it was to see Ichabod introduced to things like Christmas stockings and skinny jeans so I can only imagine what Benjamin Franklin will think! The 2nd Trailer for Tammy is out! Woo Hoo!